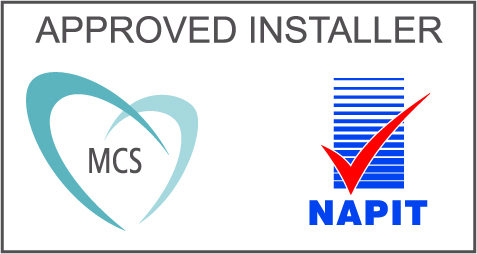 Roland Hill have NICEIC qualified electricians who can carry out fully certified work. We work to the latest edition of the electrical regulations and are continually training personnel to keep on top of any changes to the regulations. We work within the retail, commercial, domestic and industrial markets. Our clients include private, businesses, local authorities and housing associations. Whether you require testing, repairs, extensions to existing systems or complete new and replacement wiring we can offer a full service. Our staff will install the scheme and then fully test all wiring, breakers etc before commissioning the system. Once projects are complete we have management systems to ensure that all the test certificates are lodged and recorded. What ever your requirements we will be pleased to visit, discuss these and follow up with a quotation.